The Kohinoor Suite at The Oberoi Udaivilas, Udaipur was featured in the 'Suite of the Week' on www.luxurylaunches.com. 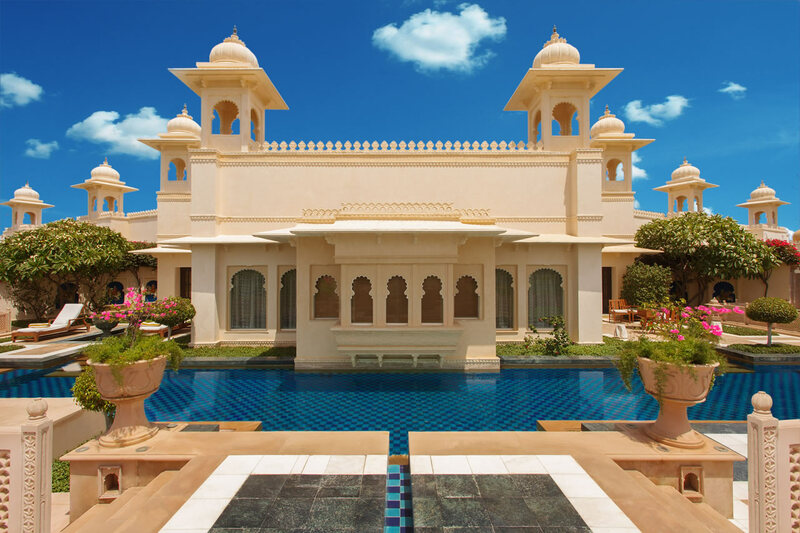 The article highlights the amenities of the suite, and also gives a special mention to the private butler service and the unique Oberoi Experiences offered at the resort. The feature recommends the hotel saying that it is 'what dreams are made of'. Luxurylaunches.com is an 8 year old website dedicated to luxury lifestyle. The primary audience of the website are based out of the United States.